Mr Fixit Computers specialises in personalised on-site mac computer repairs, service and support throughout Glen Waverley. All phone calls are answered personally by a Mr Fixit Computer advice specialist - no machines! We operate from 8am to 9pm, 7 days a week and cater for small businesses, home offices, homes and family users and we also offer a 10% discount to age pensioners. Take into consideration our Mac repair technicians have over 15 years of experience so you know Mr Fixit Computer will solve all your Mac issues. We provide computer service and support for all brands of Mac's as well as iMacs, iPads, iPhones and all brands of tablets.Your data is safe with us and all of our Mac repair technicians are security screened. Mr Fixit Computers is a small locally owned and operated business for all your Mac repairs, our technicians are specially trained to assist with all your Mac repairs and other computer repairs and services in Glen Waverley. 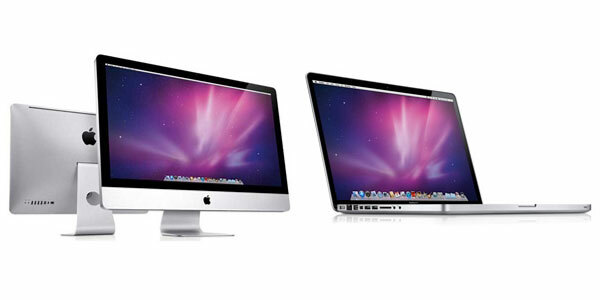 Looking to have your Mac repaired in Glen Waverley? Our specialist team of Mac repairers in our Glen Waverley service centre will fix all of your problems at an affordable price. There is no Mac problem that Mr Fixit Computers can't solve; with our Mac repair services in Glen Waverley we will fix all your Mac problems with efficiency at competitive prices. To have your Mac repaired or serviced in Glen Waverley, contact our specialised team at Mr Fixit Computers.